"The IMS starwheel drive self-propulsion system allows the dredge to operate without cables that can restrict boat traffic. Its high maneuverability won’t damage docks or other features, like underwater anchors. 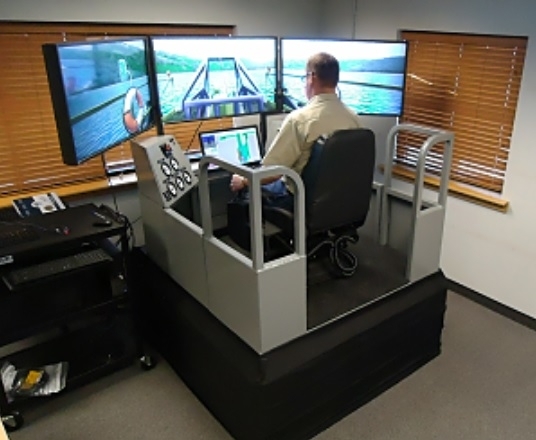 You can pull into a dock and dredge to a 22-foot depth without having to move the dock,” Ryan Horton, Vice President of Auger Dredge Sales at Ellicott Dredge Technologies said. "We have a lot of weekend boaters and we have a boat club on-site and a private club that leases space from the city. Access to the lake is a main asset for our community that we like to keep open,” Stolman said.